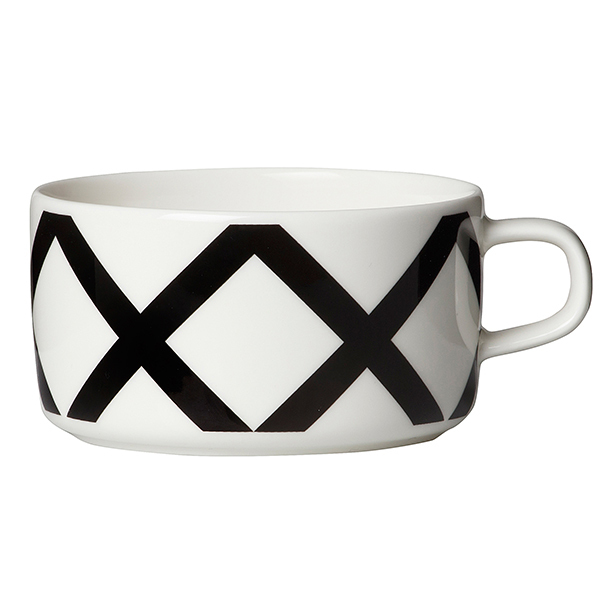 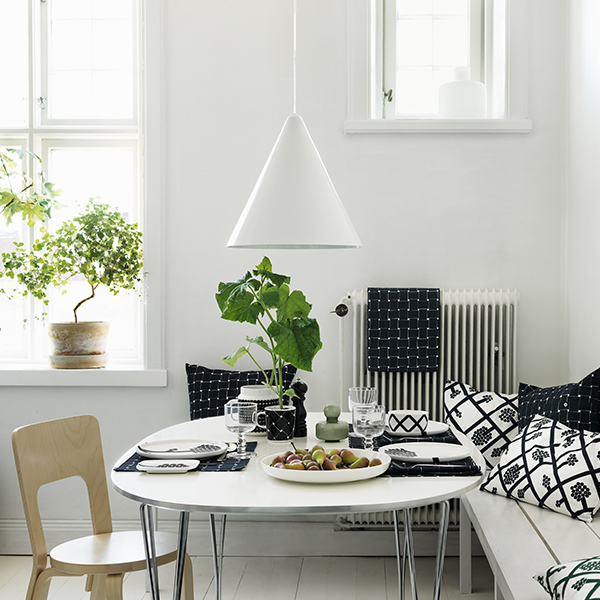 Marimekko’s Spaljé teacup is adorned with a graphic pattern depicting a climbing hydrangea on a trellis. 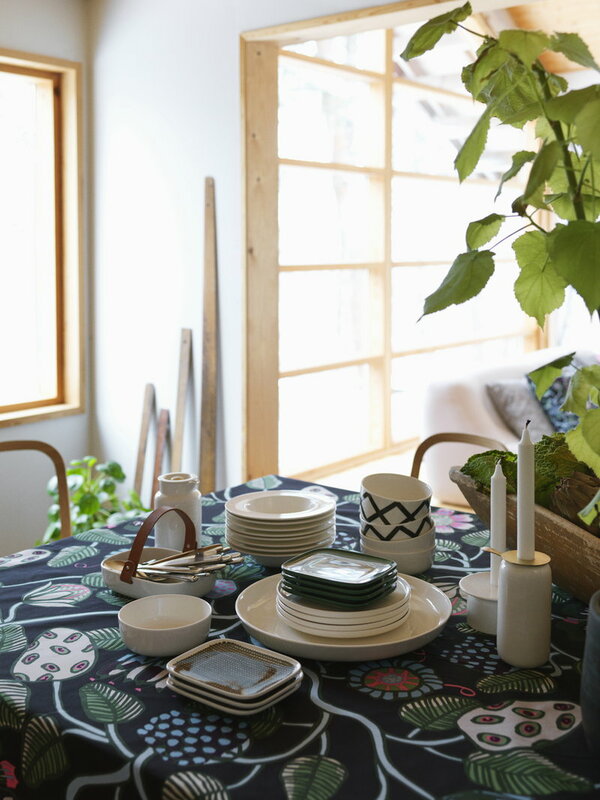 Designer Carina Seth Andersson drew her inspiration for the contemporary Spaljé and Hortensie prints from the hydrangea growing at her summerhouse, and Sami Ruotsalainen arranged their elements on his Oiva tableware collection. The capacity of the ceramic tea cup is 2,5 dl.